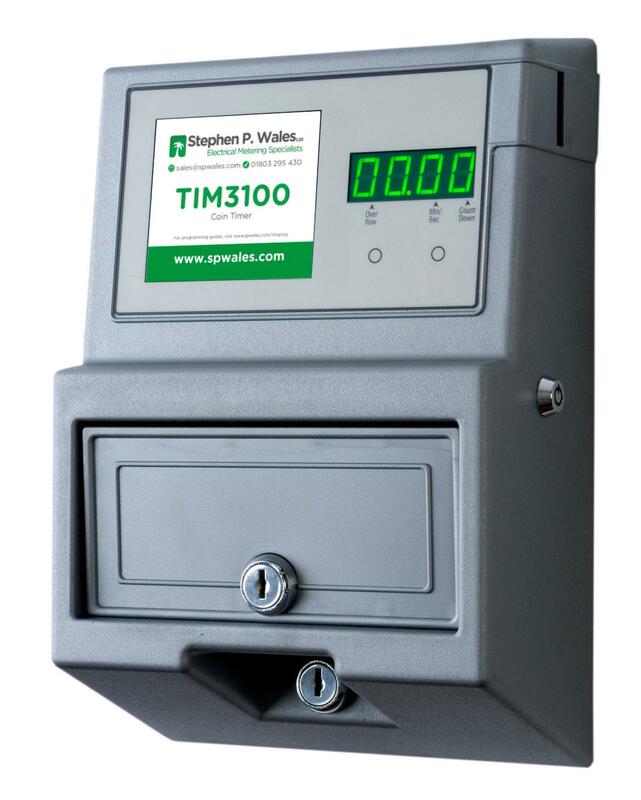 The IC63/4 – 63 Amp Contactor is for use with our Coin / Token & Card Timer Meters where the device to be connected, exceeds the amperage supported by the selected Meter. 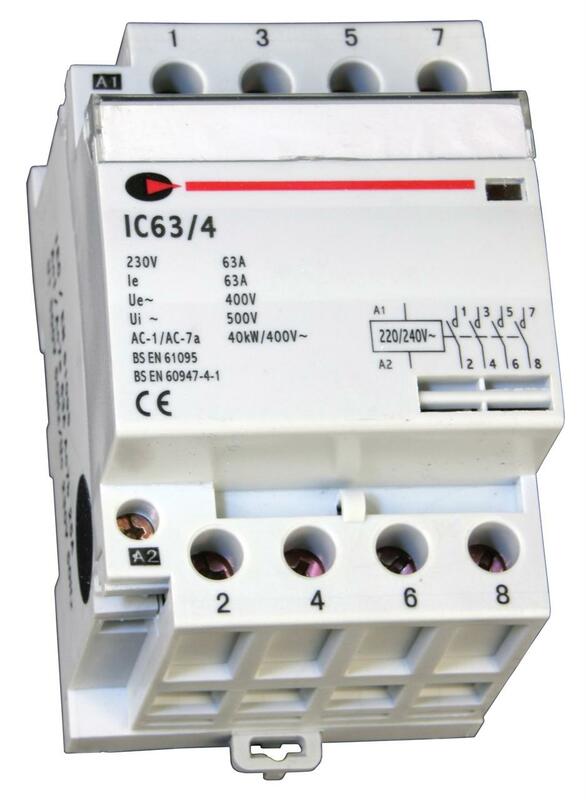 This 63 Amp contactor will support single and three phase devices up to 14.5 kW, and is suitable for mounting within a consumer unit or modular enclosure. 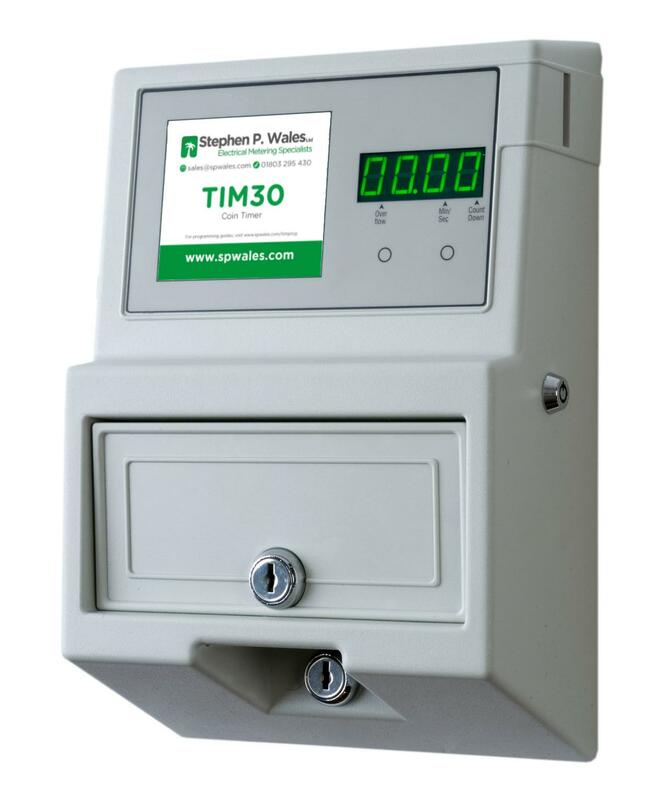 It supports a maximum cable size of 16mm² and is BS EN 60947-4-1 compliant.